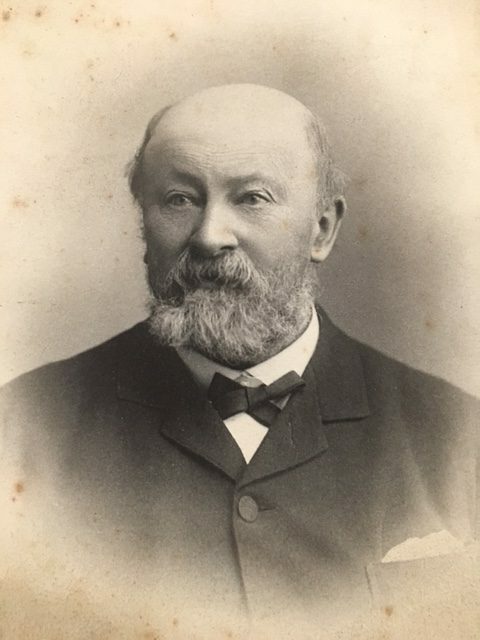 James Lister was a prominent member of Liverpool Chess club including Vice President in 1882 and 1886, President in 1883 and 1885 then again later in 1908. He also provided the trophy and prize funds for what became known as the Lister tournament for 10 years preceding the Table tournament. Mr Lister is also seen in the main Liverpool Chess club pic of 1890, back row third from right.